4K timelapse clouds over the mountains. Himalayas, Nepal. 4096x2160 resolution. 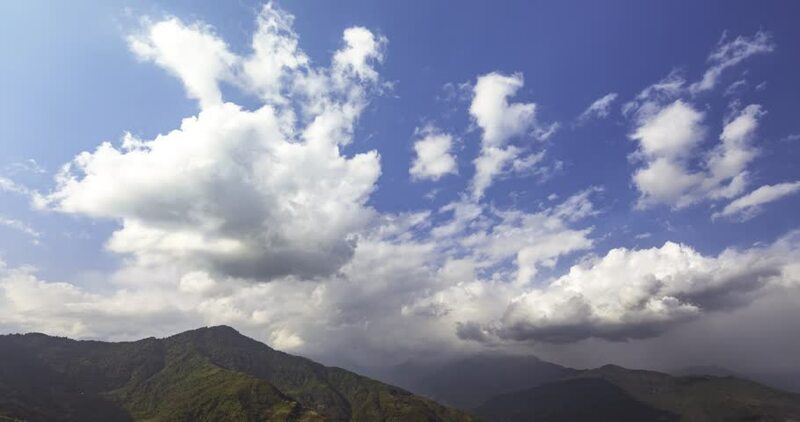 hd00:28Time-lapse of beautiful summer landscape in mountains with clouds passing by against blue sky. hd00:15Time Lapse Cloud. Zorkun Mountain in Turkey. Fragment of the sky with clouds at sunset. Time-lapse. 4k00:21South Crimea The mountains Zoom time lapse. hd00:27Aerial view from the top of Mount Evans. hd00:08Time lapse of clouds over blue ridge mountains on a sunny summer afternoon.